There is something about this little girls expression that just grabs me. She reminds me of a vintage image from a 1940’s Halloween postcard. 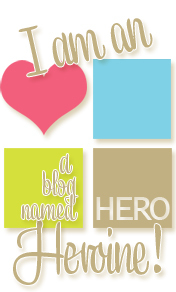 The image is another freebie and it is from Torico’s Digital Gallery. 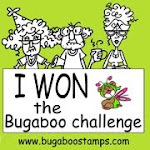 Torico is a designer for There She Goes Clear Stamps and her images are so cute. 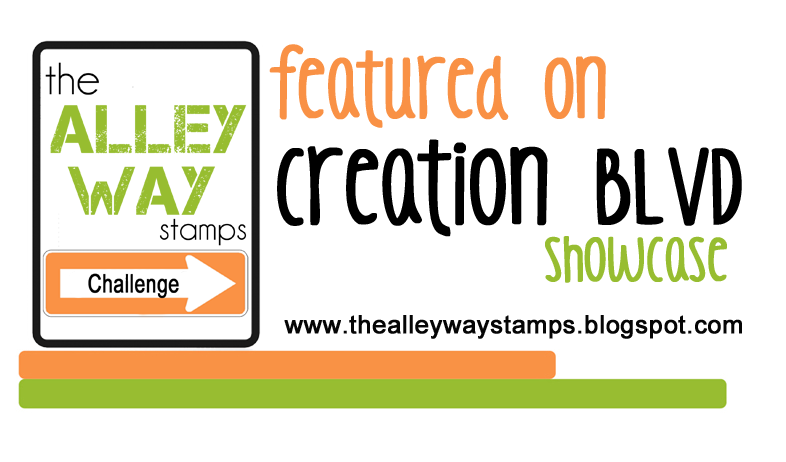 I know that I have been featuring alot of digital stamps on my post and that is because I just started using them a few weeks ago. I tend to craft in spurts of one kind of craft for a while. I get all geeked up about something for a couple of weeks and then something else will set me off in a new direction. Unlike with alot of my cards I am actually pleased with my coloring technique on this one. The detail on the boots came out just like I pictured it and the shading looks natural too. I am my own worse critic as are all crafters I’m sure. 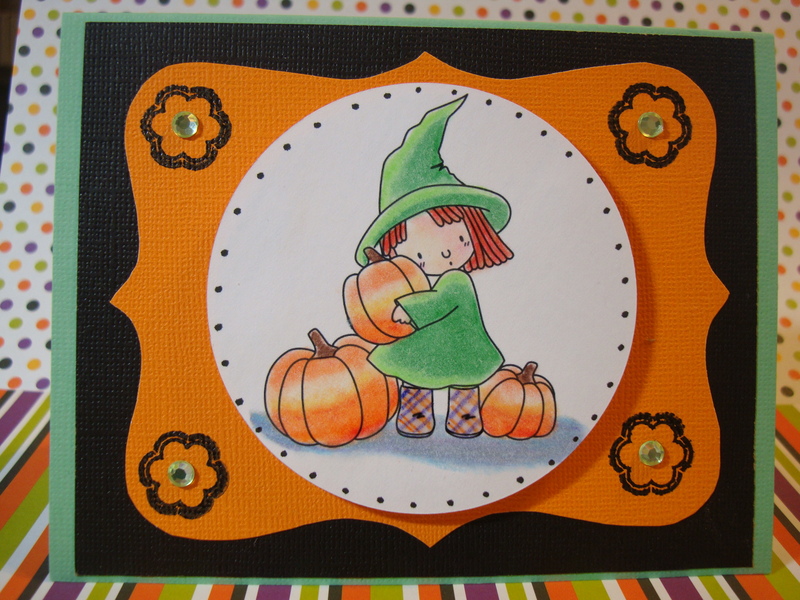 Posted in Digital Stamps, Halloween cards and tagged autumn, fall, halloween, pumpkin. Bookmark the permalink. Thank you so much for using my digi. Your coloring is so beautiful. Especially, the highlight on those pumpkins are awesome!